Originally created as an orchestral instrumental project for film scores, this outfit has evolved into a darkwave/industrial powerhouse! SKU: CLO0398CD. Categories: Audio CD, Cleopatra, Electronic, Industrial. 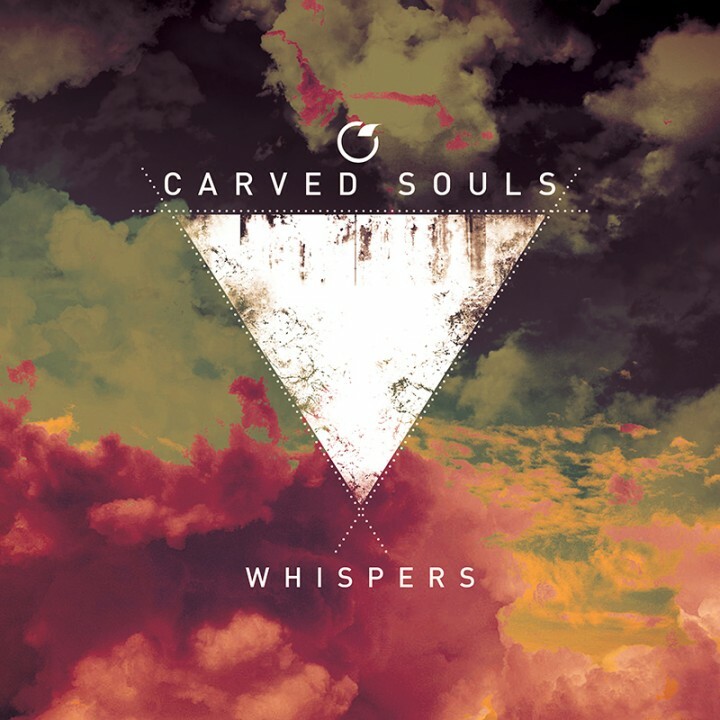 Whispers, the group’s new album, features standout tracks such as “Satellite” and “Worthless,”both of which will be serviced to radio via Planetary Group, and “Dark Reflection,” whose eye-popping video just dropped in early July!